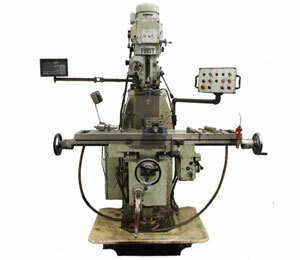 Working with almost any type of metal, our machinists can perform work on a diverse range of parts in our conventional machine shop. Often we can repair or fabricate a completely new part for a required precision fit that costs less than an original part. 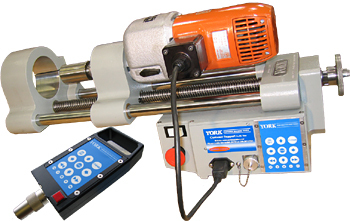 York Machine also offers welding repair, Thermal Arc spray welding and automated programmable welding. 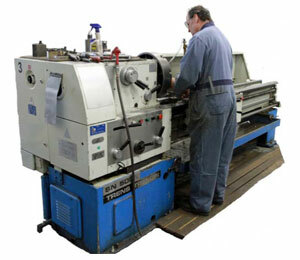 We do on site machining using our own portable Line Boring and Milling machines that were designed and built at York. 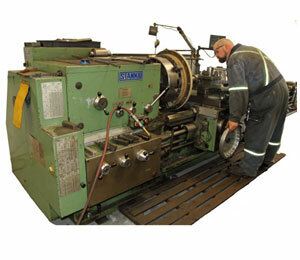 Our machinists will come to the job site to provide a quick accurate repair reducing your heavy equipment downtime. 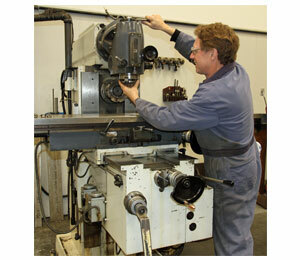 Whether it’s heavy equipment or a small repair, our experienced machinists will exceed your expectations. 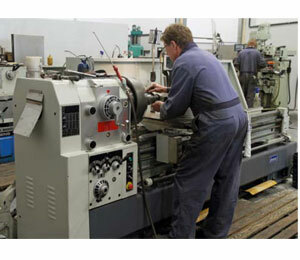 Call York Machine Shop today for your machining needs. Phone 250.287.7716.